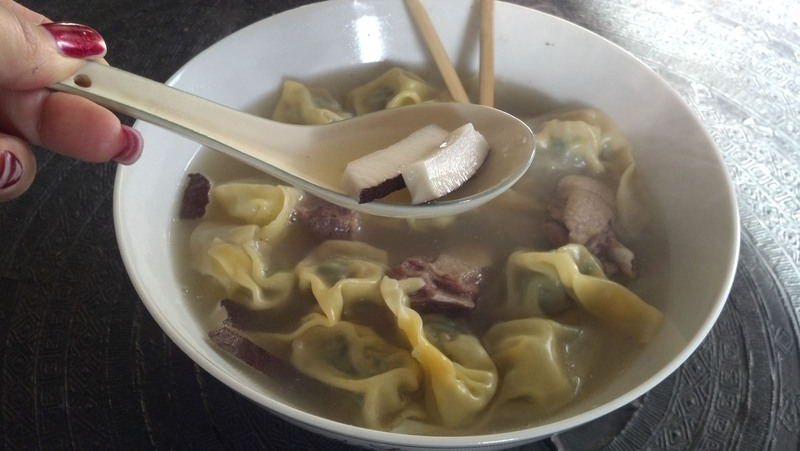 This is a very neat twist on the traditional wonton soup. 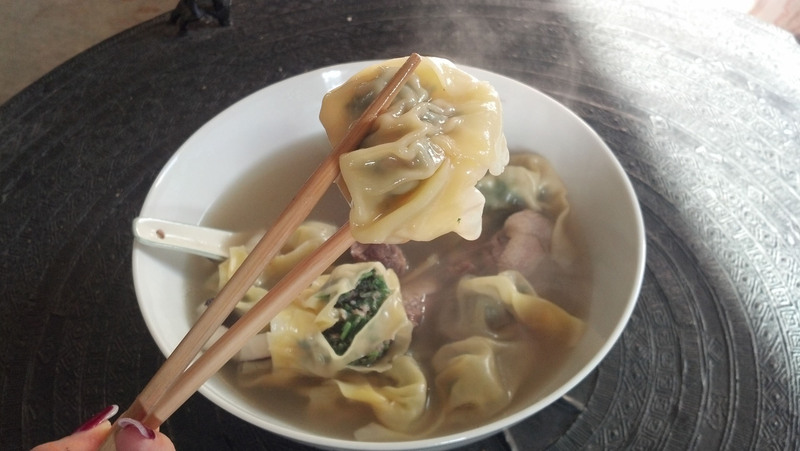 I made my wonton filling with kale, pork, ginger, and sesame oil and then used a duck and young coconut broth to serve my wontons in. 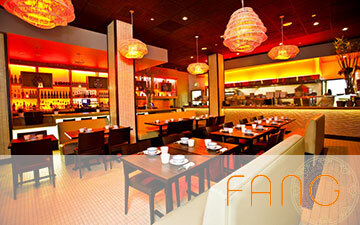 The duck and young coconut broth is made from one whole duck, one whole young coconut cut into small pieces, and ginger. 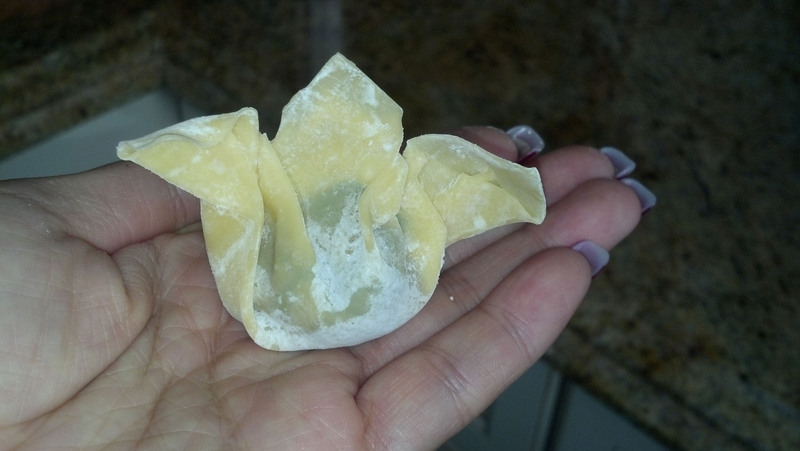 A neat way to fold your wontons. This is one of the many ways I make my wontons.